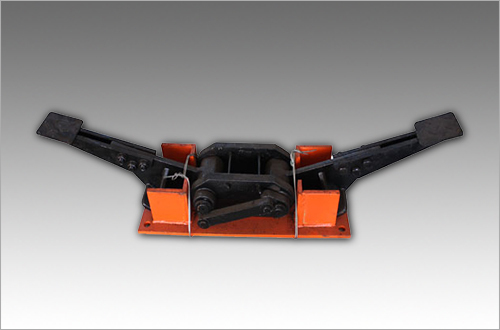 Foot Clamps can be successfully used at all types of drilling operations, from shallow to deep holes. By simply changing the chuck jaws, the foot clamps can be used with all sizes of drill rods or casings. The chuck jaws are manufactured from case-hardened steel and have a large grip area to prevent damage to thin-wall drill tubes.